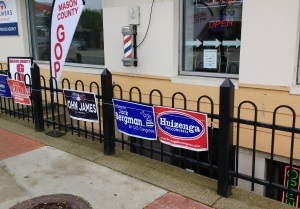 Congratulations to the following Republican winners in Mason County! *Percent of total Michigan Supreme Court votes cast. All other percentages are between the Republican and the Democratic challenger in Mason County.